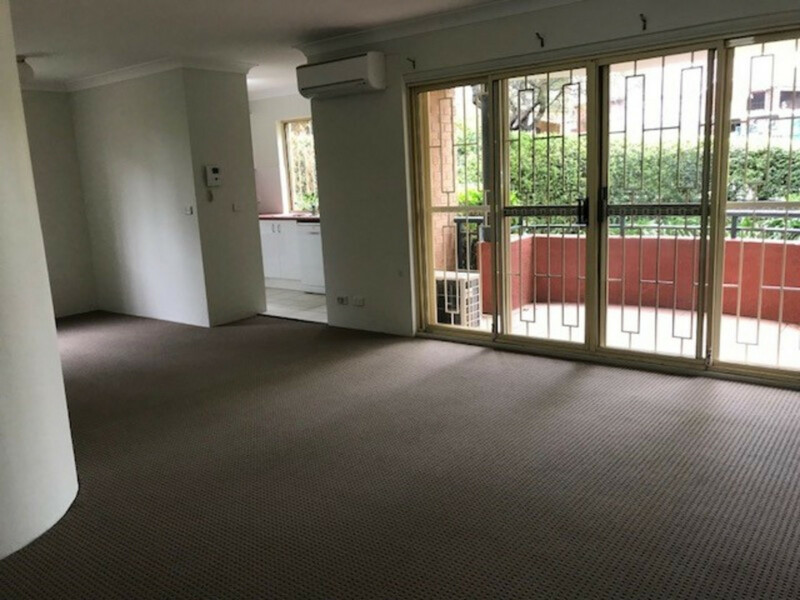 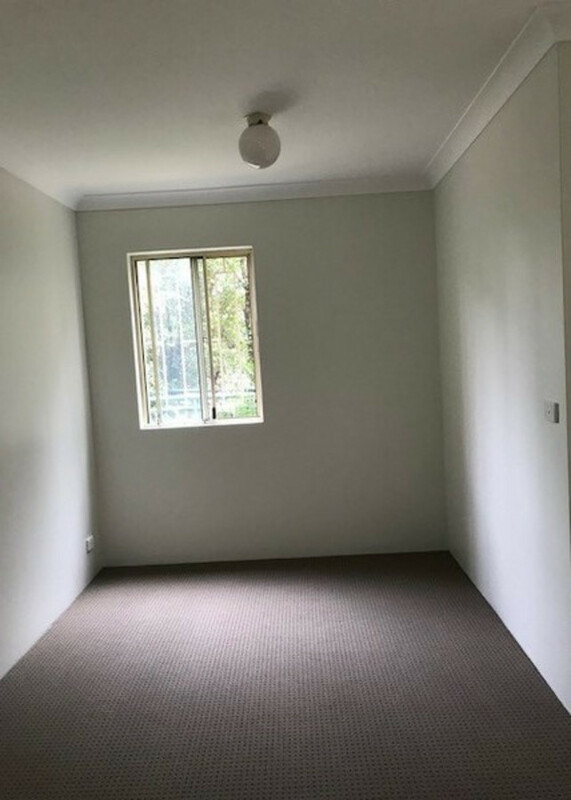 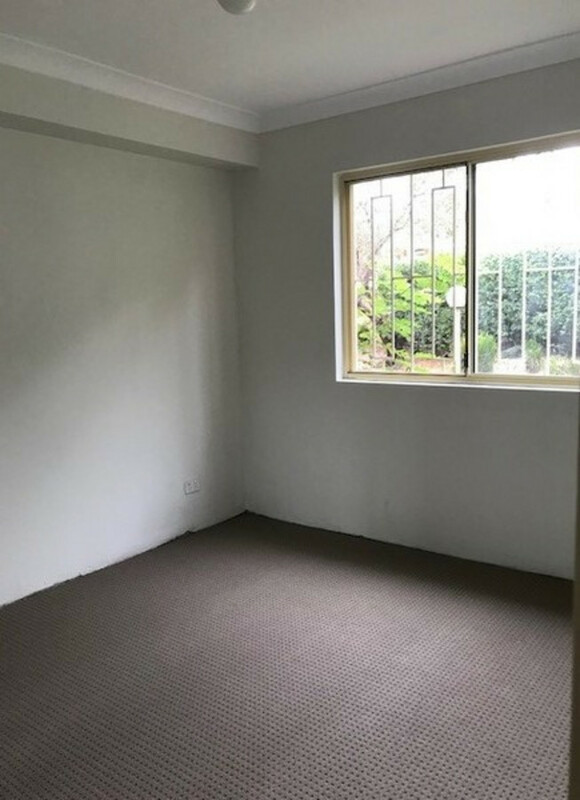 Spacious two bedroom apartment in Burwood! 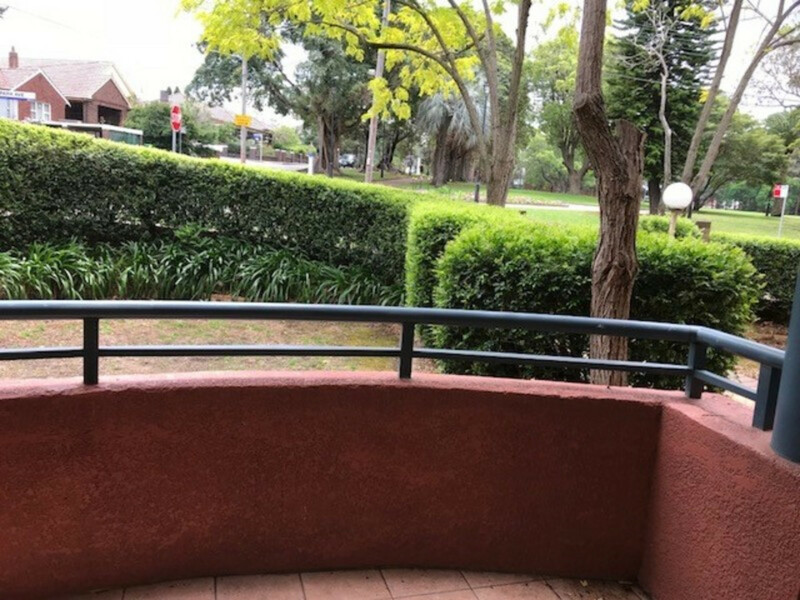 Enjoy a convenient, quality, lifestyle with this huge freshly painted perfectly located two bedroom unit. 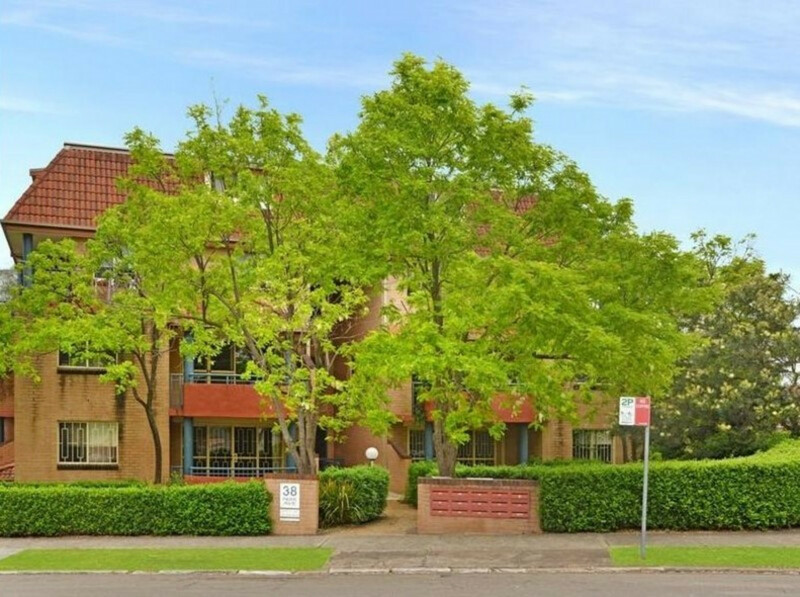 Featuring a beautiful leafy outlook, being across the road from the beautiful Burwood Park and only moments from Westfield Burwood and Burwood train station it will truly impress and surely won’t last long.